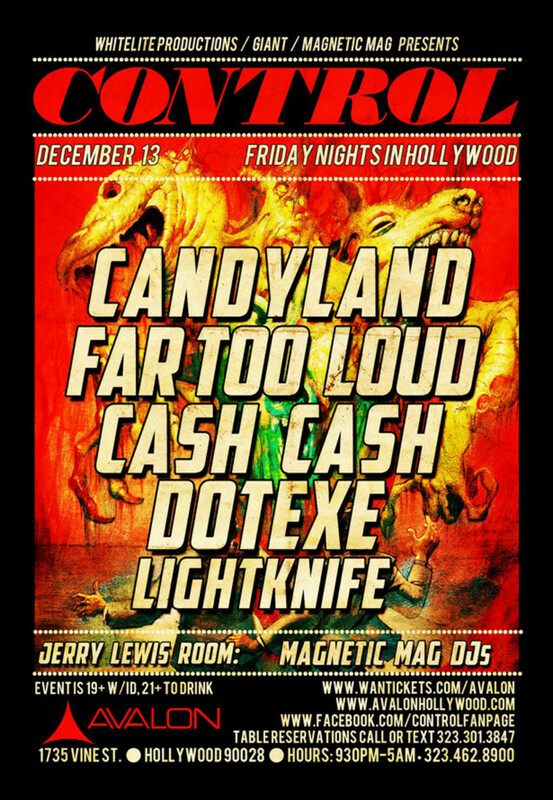 Candyland, Far Too Loud & Cash Cash At Control This Friday- Plus Magnetic DJs! 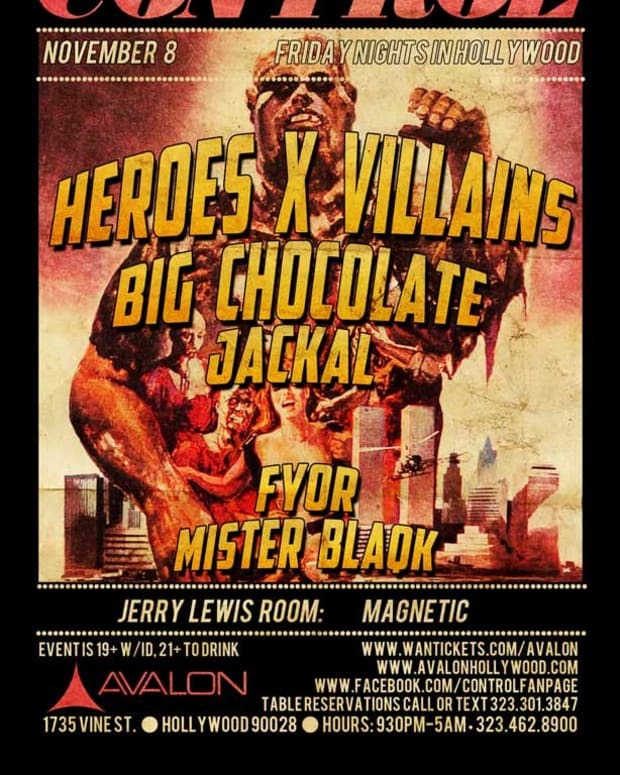 Control&apos;s weekly event at the Avalon has focused on bringing the finest up and coming artists from the heavier side of EDM and this friday&apos;s event is no exception. 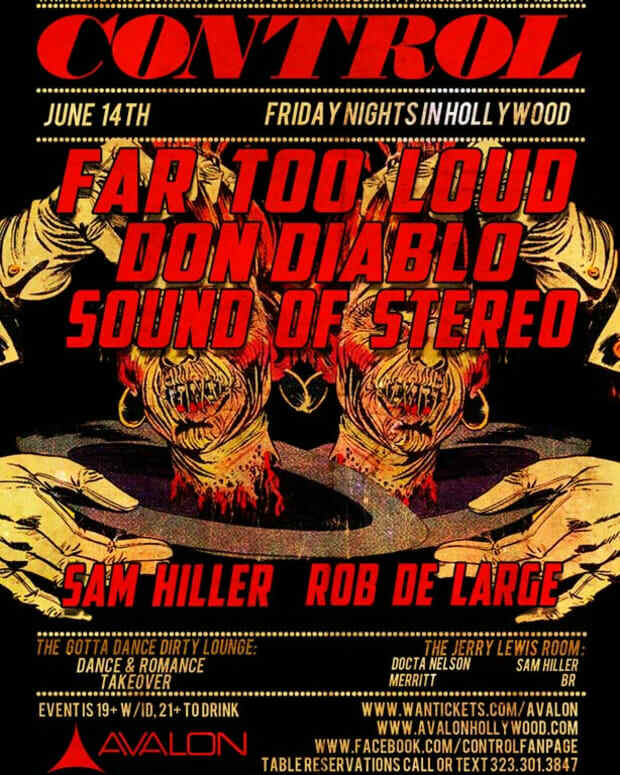 This week Santa Barbara co-ed duo Candyland is headlining the event with support from Far Too Loud, Cash Cash, and DotExe. Candyland have proved themselves to be an extremely versatile production duo churning out everything from trap to drum and bass to Electro House, and their set this friday is sure to be just as varied representing so many different styles that it should appeal to almost any EDM fan. Also this week, Magnetic Mag DJs are taking over the Jerry Lewis Room- Julianna Kovacs and Taylor Barnes will be holding it down along side Camoflaug3 and D. YOSH - expect the good beats to go deep and techy this week. 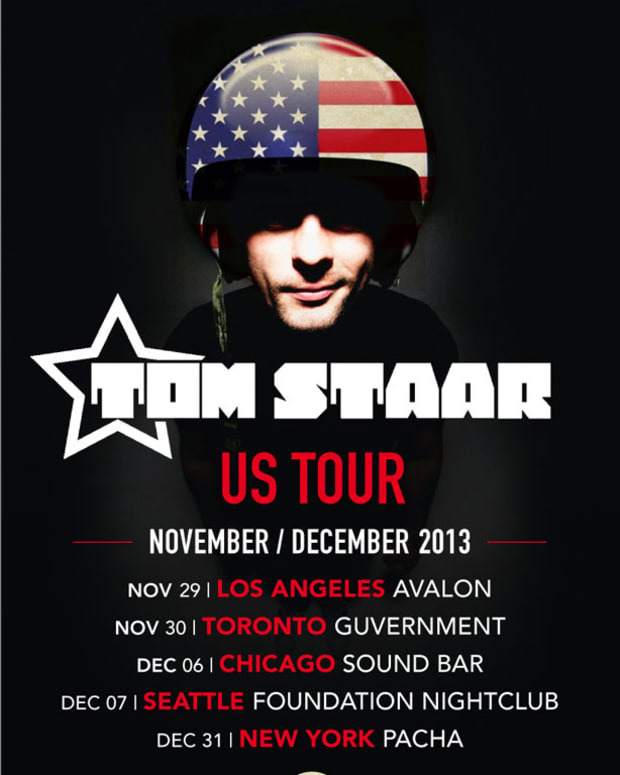 For Magnetic&apos;s special discounted guestlist, RSVP@magneticmag.com.